This product requires the base game Breached. 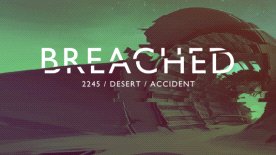 This DLC unlocks the original soundtrack for Breached. Integrated Intel graphics are not supported. They should work (Intel HD 4000-series or better), but with issues. Breached is required to play this DLC.